It will save you time by making it easier for you to insert and manage your ads. 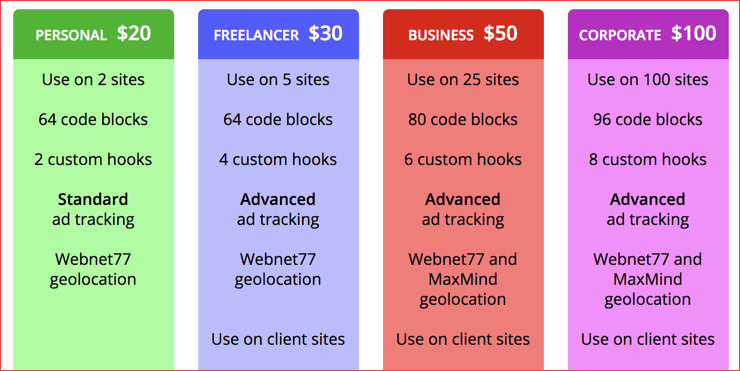 Beyond time-saving, it can offer extra functionality like A/B testing, ad rotation, adblock detection, and a lot more. 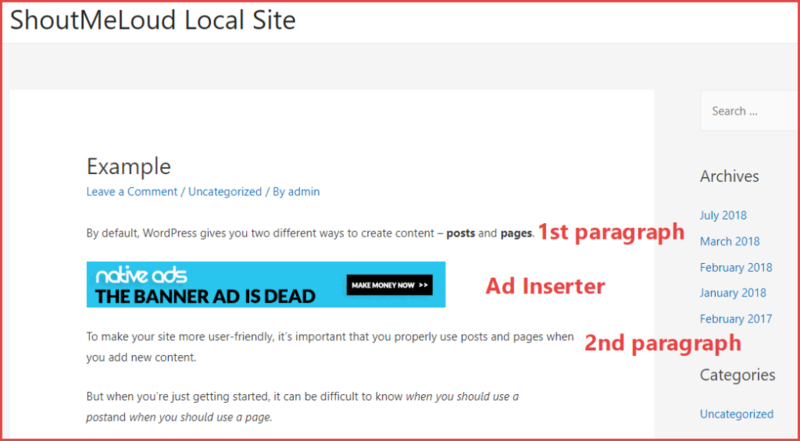 In my Ad Inserter review, I will show you exactly how this popular plugin works. To start, I’m going to show you how the free version of Ad Inserter works. 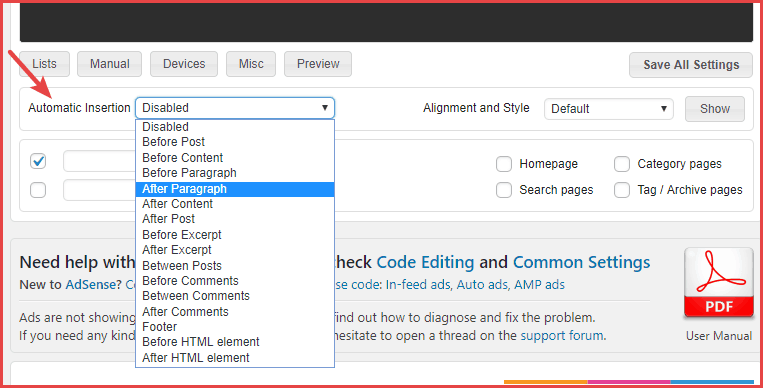 The Ad Inserter WordPress plugin free version has a broad feature list and includes most of the features, which makes it an excellent option for bloggers. Then, in the end, I will discuss some extra things that you get with the Pro version. Ad Inserter works by using something called Blocks. A “Block” is a location where you want to display ads. 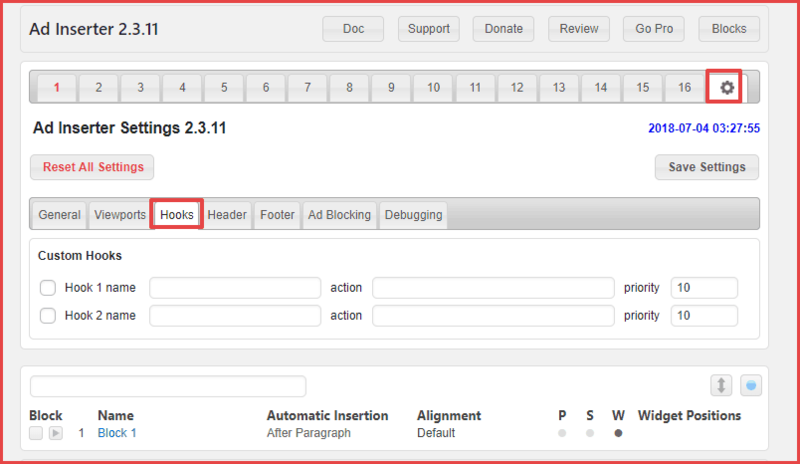 You can include multiple ads in a single block, as well as rotate ads within a block. 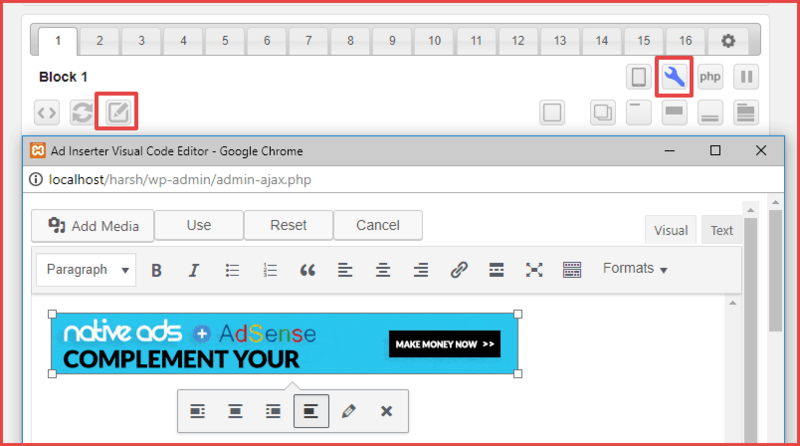 Ad Inserter also includes a tool to help you generate the AdSense code right from your WordPress dashboard, which is convenient. Once you’ve entered your ad, Ad Inserter can help you insert it pretty much anywhere on your site. This automatic insertion feature is one of the most powerful parts of Ad Inserter. The tutorial above is a good example of Ad Inserter’s basic functionality. But one of the reasons that the Ad Inserter plugin is so popular is because it includes tons of other helpful features that you can optionally use for even more control. 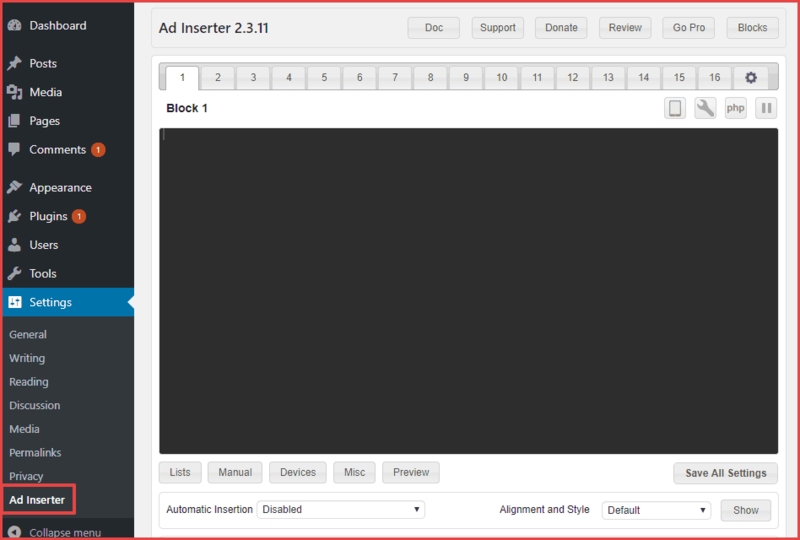 Ad Inserter is beginner-friendly and comfortable for casual bloggers to use as it has a ton of pre-built placement options. But if you know a little bit about code, Ad Inserter offers some unique placement methods that you won’t find in many other plugins. Sometimes, you might want to rotate ads at a position instead of displaying the same advertisement over and over. 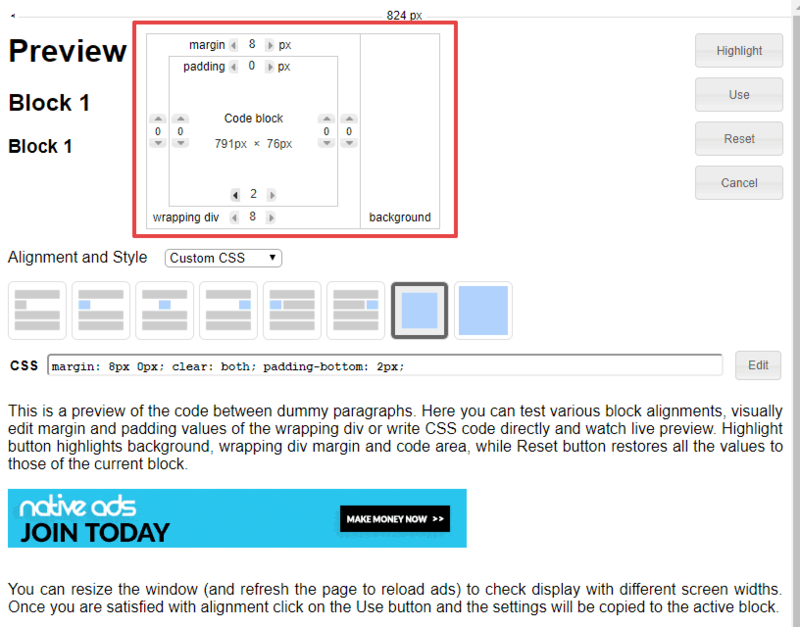 Another great thing about Ad Inserter is that it makes it easy to adjust the spacing around your ad. For example, this lets you make sure that your automatically inserted advertisement doesn’t get too close to your post’s text. For some ads, you might want more control over where they display. 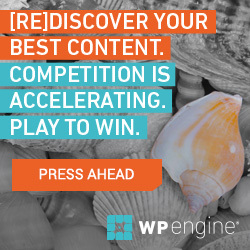 For example, you might want to display a WordPress-focused ad only in the WordPress category on your blog. As you can see, there’s a lot of deep functionality here! 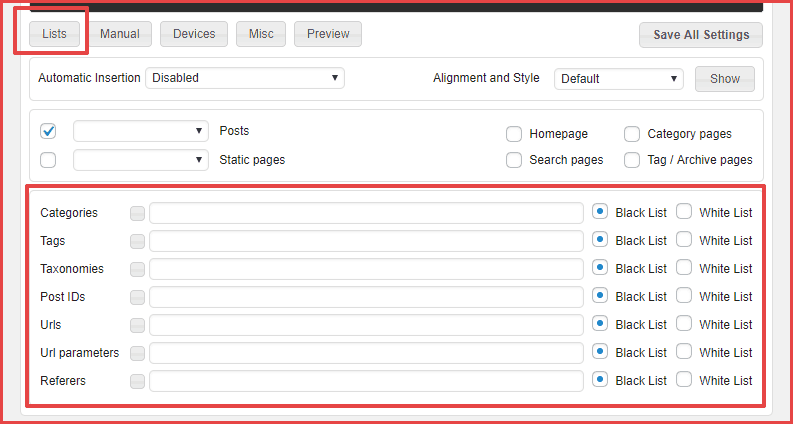 For most bloggers, the free version should offer more than enough functionality. The Pro version does some advantages, though. Here are 4 reasons you might want to pay for the Pro version. The free version lets you create 16 different ad blocks. If you ever run out, the Pro version expands that. Depending on which version you choose, you can expand it to between 64-96 code blocks. You also get the option to use more custom hooks. The free version lets you rotate ads, but if you want to really A/B test those ads with data and/or view impression/clicks statistics for your ads, you’ll need the Pro version. Ad Inserter Pro lets you display “sticky” ads that stay with users as they scroll down the page (with an optional close button). Finally, Ad Inserter Pro also makes it possible to geotarget your ads to specific countries, which is helpful if you have ads that only accept users from specific locations. How Much Does Ad Inserter Pro Cost? 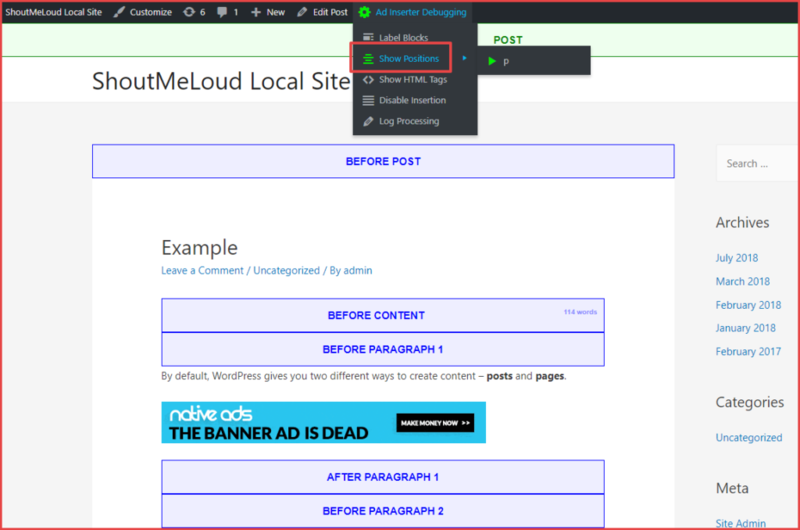 As I mentioned above, you can use the free version of Ad inserter plugin or you can grab Pro version if you are an experienced blogger and need more features and control. 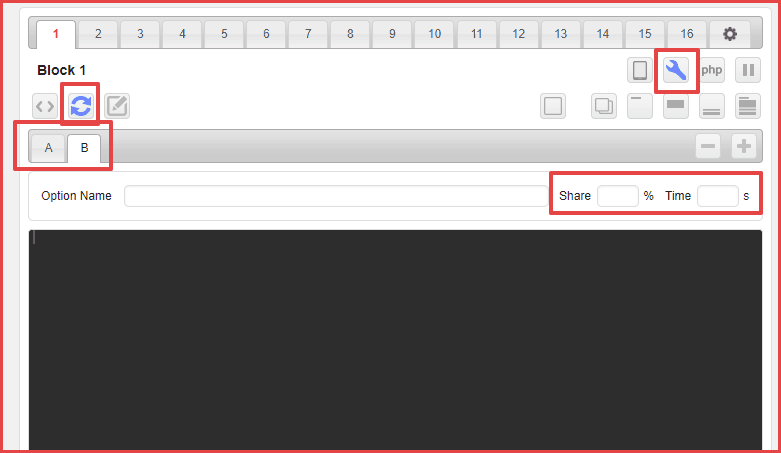 As I said, I think the free version has enough functionality for most bloggers. But if you need more functionality, the Pro version is a great value starting at $20. Let me know your thoughts about Ad Inserter WordPress plugin? Have you used it? What’s your initial feedback and review? What did you like the most and what more features are you looking for? Share your thoughts in the comment section below.